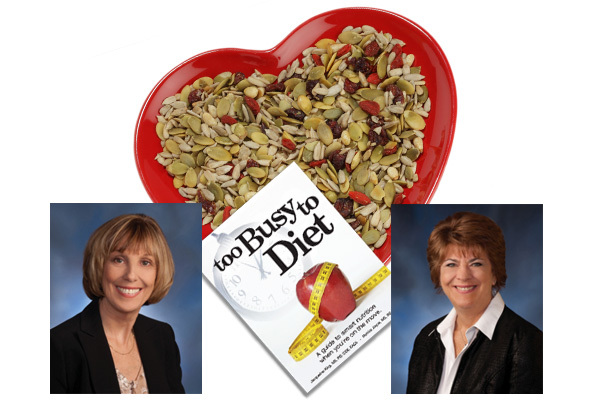 In February, 2015, CDiabetes.com joined with Jacqueline King, MS, RD, CDE & Monica Joyce, MS, RD, CDE, authors of “too Busy to Diet – The Diet Reference Guide & Healthy Eating Book” (@2busy2diet, toobusytodietbook.com). Here are some of the important questions that were answered in that chat. What are 3 heart healthy seeds to include in my daily diet? Chia seeds, hemp seeds and flax seeds are all heart healthy seeds that are available in most decent sized markets and can be added to the foods that you’re already eating. 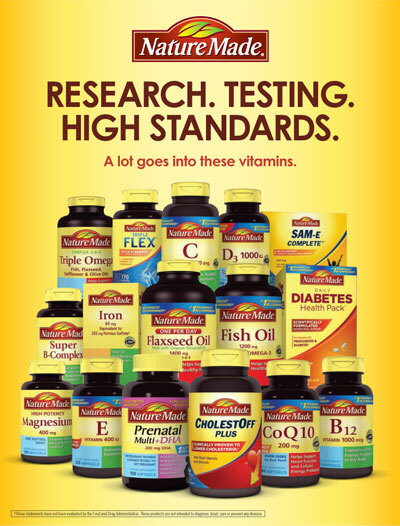 What seed with a 1-ounce portion has twice the omega-3s than 4 0z of salmon? Don’t like salmon? Add omega-3 rich chia seeds to salads, hot cereal, or smoothies. Omega-3s in fish oil help decrease clotting in blood vessels. What are 3 good fish sources of omega-3s? Salmon, trout and sardines are all great sources of omega-3s. How does oat beta-glucan reduce blood cholesterol? 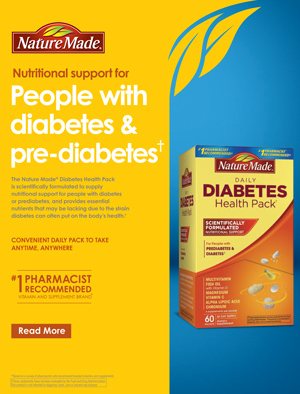 It is thought that oat beta-glucans slow down digestion, which slows sugar absorption, reduces blood sugar spikes and helps keep blood sugar levels regulated. Beta-glucans also prevent your stomach and intestines from absorbing cholesterol. Why is fiber important for heart health? Fiber lowers cholesterol and provides a sense of fullness, which helps in weight loss. Where is the majority of sodium in the diet found? The majority of sodium in your diet is probably found in processed bread! Always read labels. Drinking what beverage can improve heart health? Drinking black or green tea has been shown to improve heart health. 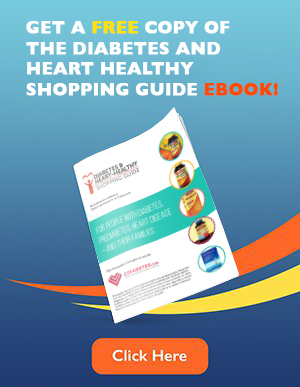 For the full transcript of this twitter chat event, go to http://cdiabetes.com/transcript-diabeteschat-twitter-chat-february-11-2015/.